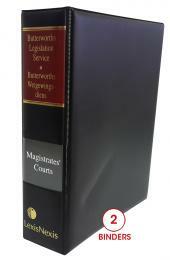 The textbook contains the Superior Courts Act 10 of 2013 and the Rules (still applicable) published under the repealed Supreme Court Act No 59 of 1959 and the Magistrates Courts 32 of 1944 and the Rules. This publication was necessary to provide the often-referred-to and important legislation in a combined, convenient and easy-to-access format. The page layout of the publication is in double column format to allow for easy reading and quick reference in court. 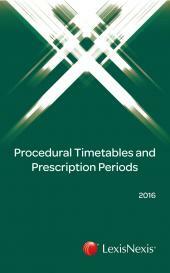 The format is key as it contains both Acts and majority of the Rules required by practitioners in one book in a size that is convenient to carry to court. The double column makes it easier to refer to and read out in court. It contains all the important rules a practitioner would require when in Civil Courts as well as the Constitutional Court Rules.